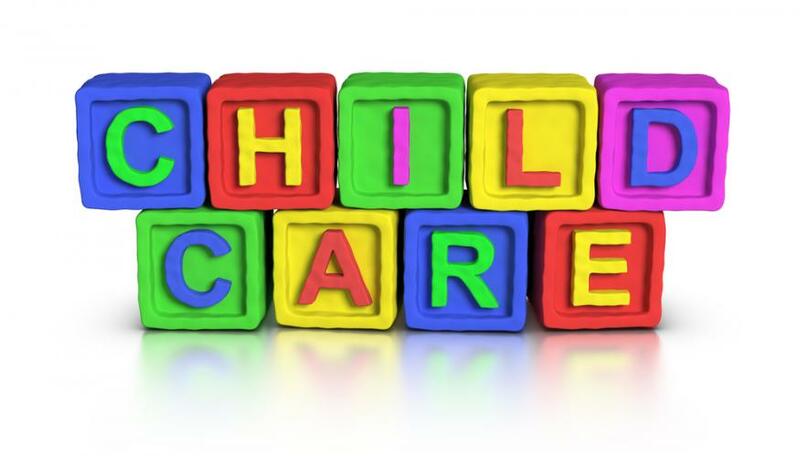 The purpose of this survey is to understand childcare service needs in the Fond du Lac community. You are invited to participate in a research survey on your views on childcare needs. This study is conducted by Amy Bergman-Valla, Eric Pasket, and Sean Wozniak from Marian University and has been approved by Marian’s Institutional Review Board (IRB). Please read the form carefully, taking as much time as you need. You may contact the researcher to explain anything you don’t understand. You can decide not to join the study. This study will take approximately ten to twelve minutes of your time. You will be asked to complete survey questions. You cannot participate in this study if you are under eighteen years of age. The data for this study are being collected anonymously. Neither the researcher(s) nor anyone else will be able to link data to you. If you have questions about this project, you may contact Amy Bergman-Valla at ajbergman-valla42@marianuniversity.edu, or project advisor, Dr. Henry Lindborg at hlindborg@marianuniversity.edu, 920-923-7652. If you have any questions about your rights as a research participant in the study, please contact the Marian University IRB at 920-923-7632 or via email at irb@marianuniversity.edu.